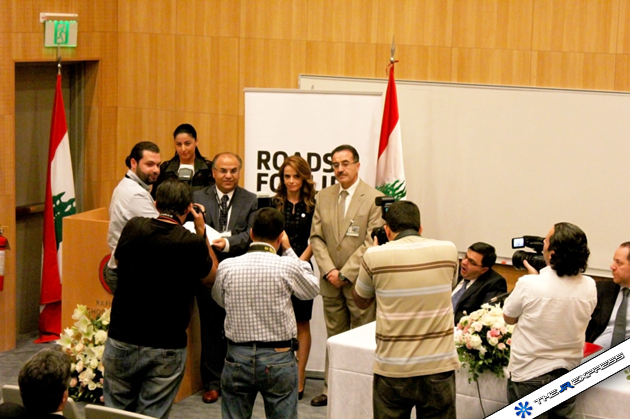 The graduation ceremony took place at the AUBMC, Hariri School of Nursing on October 17th, 2011 in presence of Talal’s family, graduating doctors, volunteers from the Lebanese Red Cross, doctors from the AUBMC involved in the course, official representatives of the Lebanese government and the press. 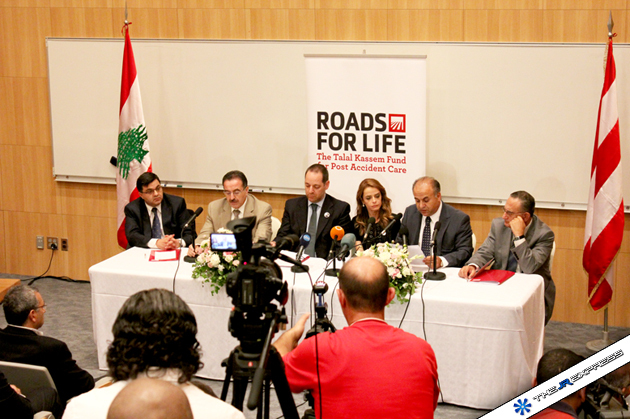 Roads for Life actual plans are to offer the ATLS course free of charge to 130 physicians from different Lebanese hospitals at a cost of $750 per doctor over 3 consecutive days, which result in a total of $97,500. 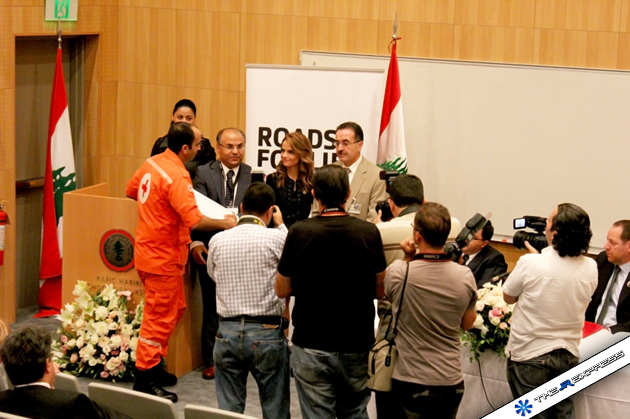 They will add to this amount $2,500 to offer the course to rescuers from the Lebanese Red Cross. This makes a total amount of $100,000 ensured by The Talal Kassem Fund for Post Accident Care to fulfill this objective. The organization was able to raise those funds through the concert they organized in June 2011 at Zouk Mikhael with two French artists: L’Algerino and Faudel. 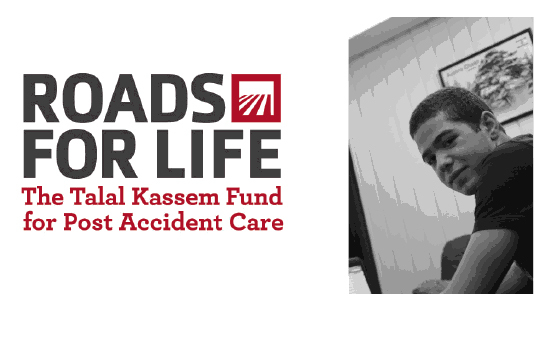 Roads for Life is doing an amazing job to reduce death related to trauma accidents. Another good initiative from the civil society to cover weaknesses in our healthcare system. Like many other Lebanese citizens, I would like to see the government doing more, putting aside political differences and contributing to save lives. Next Post What is Your Role in the Music Business Industry?